Show-goers are invited to stop by 3A Composites’ Booth No. 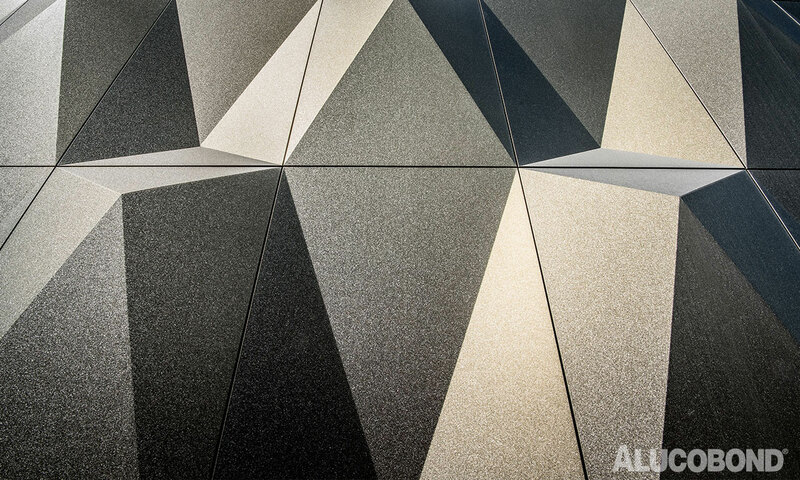 946 in the Boston Convention & Exhibition Center to view samples of this latest addition to the Alucobond PLUS naturAL aluminum composite material (ACM) line that allow architects to create earthy yet elegant building cladding designs. The Alucobond Terra Series was introduced in Europe in 2016.